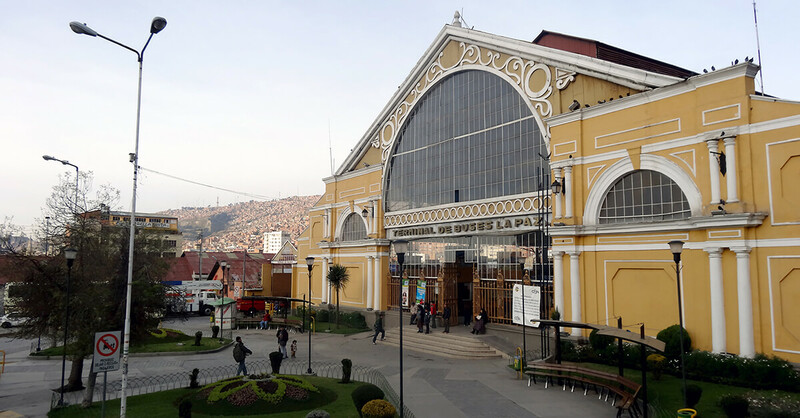 48 hours in La Paz, Bolivia • Where Is Your Toothbrush? La Paz has all the elements of a big South American city: streets jammed with mini-van public buses and taxis honking angrily for no apparent reason; modernism, colonialism, and Catholicism blending with indigenous heritage; people selling anything and everything anywhere and everywhere. Add specific local characters, such as bowler-hatted, brightly-clothed cholitas selling fruit to animal entrails to strange black-and-white dehydrated potatoes. Or shoe-shiners on every street corner looking ominous in black balaclavas, though according to locals they’re just hiding their faces due to the stigma of the profession. Combine all that with a lung-busting altitude of 3,200 m / 10,500 ft, and you have La Paz. You can do and see a lot in 48 hours in La Paz. In the end, La Paz turned out to be worth more than 48 hours of our time, but what we did see just made us want to come back for more. If only to see The Fighting Cholitas. Being high in the Bolivian altiplano may be hard for the un-acclimatized, but one benefit is the gorgeous surrounding mountains, especially the three-peaked Illimani (6,438 m / 21,122 ft), the highest mountain in the Cordillera Real. 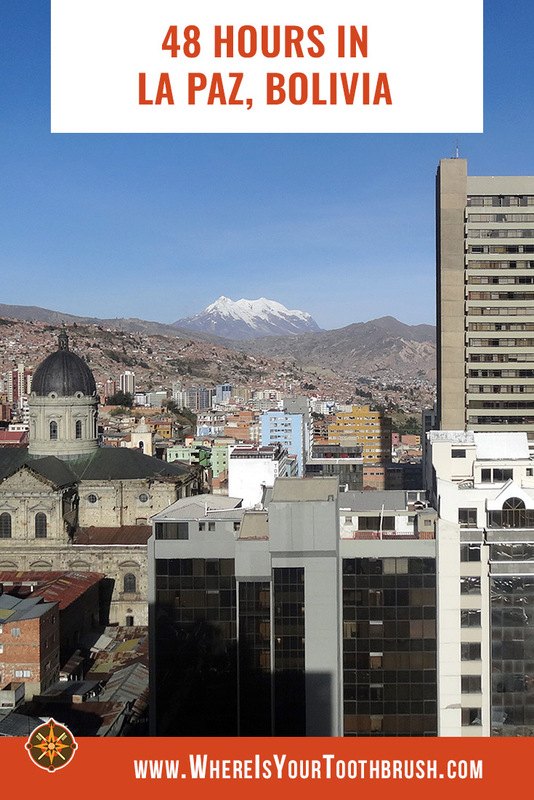 Illimani is a landmark and symbol of La Paz and can be seen from many spots in the city. 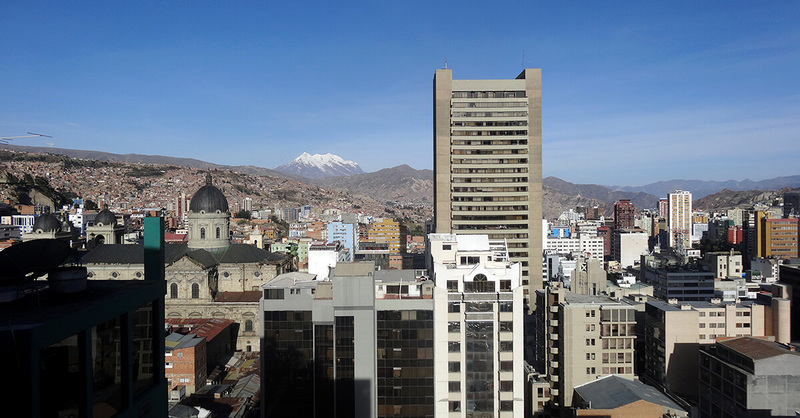 We walked (slowly) up to Mirador Laikakota, a small park on a hill southeast of the city center, and rested our oxygen-deprived lungs while enjoying the views of La Paz below in the bowl-like valley and Illimani sitting high above. Lanza Market (Mercado Lanza) is an odd multi-level building with rows upon rows of stalls. But it’s really the place in La Paz to get a quick, cheap meal. Colorful juice shacks on the second nivel serve fresh juices, some with local fruits such as cherimoya, mixed with milk or with a little water. On the third level, tiny one-bench kitchen kiosks serve breakfast and lunch. On the morning we arrived, after a bumpy, sleepless overnight bus ride from Uyuni, we were hungry and in need of coffee. 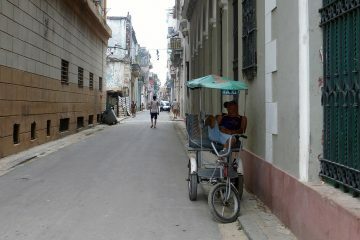 Next to an elderly local reading the newspaper, we settled into a kiosk for egg sandwiches and coffee for less than $4. We always look for city free tours after taking a great one in Sydney, Australia, during our visit in March. Free tours are really free but the guides work for tips, and they are usually informative and entertaining. La Paz’s Red Cap Free Tours begin at Plaza San Pedro for an introduction to one of the cities most famous locals, the San Pedro Prison. The prison is infamous from being a city within the city, where prisoners hold jobs, rent their living space, and even live with their wives and children. The tour spent a lot of time on cultural rather than historical information about La Paz, such as stories about the prison, the Bolivian cholitas and their bowler hats, and why there are llama fetuses for sale in the Witches Market. We enjoyed a break from the facts and dates and learned a bit more about the ways of life in La Paz. Why are are there llama fetuses for sale at the Mercado de las Brujas? Most of what is sold on Calle de las Brujas is used as offerings to Pachamama, mother of the sun god Inti and goddess of the Earth. Rituals of offering to Pachamama have continued to modern day. 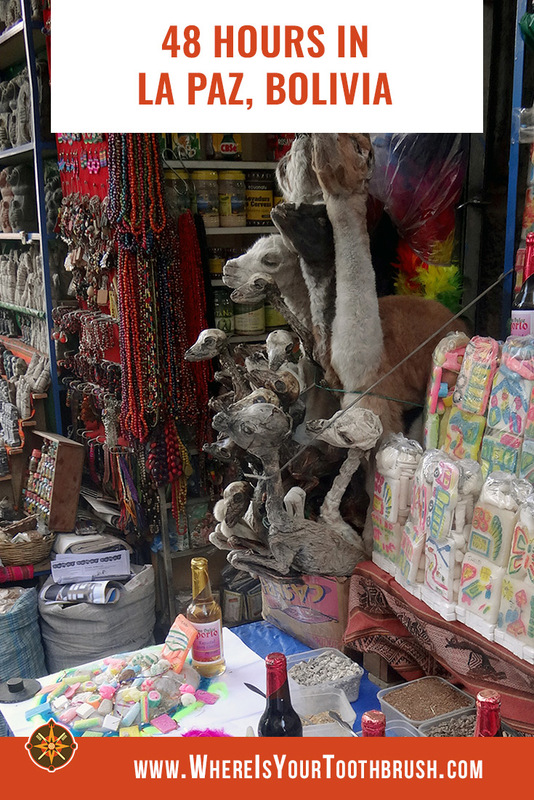 Even though 80% of Bolivians are Catholic, many of the rituals of the pre-colonial time still exist, including the practice of burying a llama fetus under a new house or other construction to bring good luck. The brujas sell other charms, such as potions to bring love or find a job, and necessities for altars and other methods of keeping Pachamama happy (she’s said to be responsible for the region’s earthquakes). I mentioned that most Bolivians are Catholic, right? The Basilica de San Francisco (across the plaza from Lanza Market) reminds of this fact, and even after months of visiting churches and temples around the world, Basilica de San Francisco stunned me. The mannequins of the saints in ornate dress line the interior walls and the giant golden altar glimmers like a treasure, but the most amazing aspect of the basilica is actually its exterior facade. Along with the statue of the Saint Francis, the facade includes Inca masks, coca leaves, tropical birds, and other symbols of the region. The Catholic missionaries included local religious and agricultural symbols in the design of the church to suggest a marriage of the indigenous religion and Catholicism, making it easier to convert the locals. And the marriage seems to continue to this day: while many Bolivians are Catholic, many also practice ancient cultural traditions. Whoever thought that a bus station would be an attraction? When it’s designed by Gustav Eiffel, it is. Grab a salteña, Bolivia’s perfected version of the empanada from Salta, Argentina, from one of the outdoor kiosks outside the former train station and admire a great example of French art deco design. Eiffel designed buildings across Latin America, such as the Estacion Central in Santiago, Chile, and the Bolivar Bridge in Arequipa, Peru. While we can’t say much for the hostel where we stayed, or the restaurants where we dined, our 48 hours in La Paz left an impression in both our hearts. Something about it stays with us and lures us back for more. Do you two plan to go back anytime soon? La Paz is one of the South American cities I’d really like to go back to. I visited with my family as a teenager in the 1980s on a much larger tour of several countries in South America and I think we had only a night or two here. Even with that I remember finding the city and people really beautiful and interesting. Lovely photos and selection of activities for a 48 hour visit. I haven’t spent any time in South America. 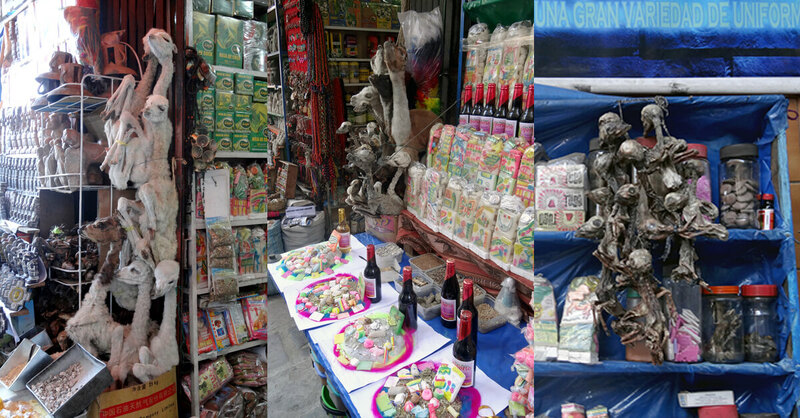 I think I would enjoy La Paz, especially the Witches Market – so much shopping fun! I love everything about Central and South America! I haven’t been to Bolivia yet, but it’s high on my list. I love the markets, they always have the best local finds and some of the best foods. Your photos are gorgeous! It looks like a great place for a weekend getaway. I visited La Paz a few times and i remember the Cholitas in their bowler hats! I have used the bus terminal many times, I think the last time I went to Cochabamba. I remember it was a beautiful bus station but had no idea it was designed by Gustave Eiffel, I wish I’d appreciated the time I spent waiting for my bus more! This is an excellent post Lindsay, and Bolivia is definitely on my list of places to still see! I never knew Bolivians were Catholic…ha I kid! It fascinates me how religious the people remained long after Spanish rule. La Paz looks rustic and historical, my kind of place! I was not knowing La Paz is having so much to see and things to do. 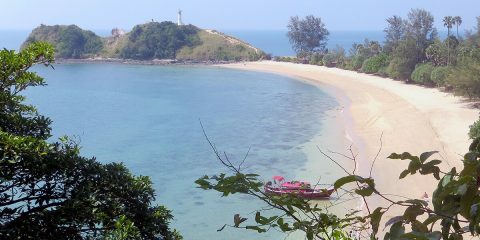 Thanks for sharing such a detailed post on offbeat destination. In this today’s world it is surprising to know about Witches Market. So cultural and religious place. The name Witches Market really intrigues me! I also love the free walking tours. I always choose to participate in one when in a big city. 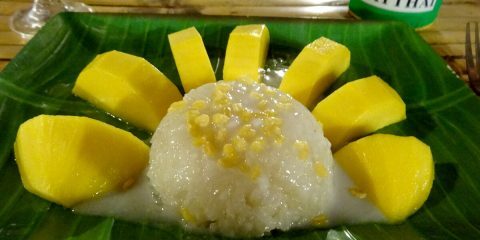 You can learn so much about the country’s culture! I haven’t read much about Bolivia. 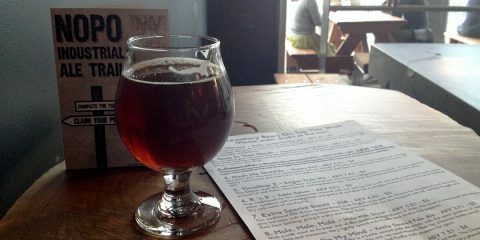 But I love visiting countries where two cultures collide. Seeing both the indigenous and Catholic influences would be fascinating to me. Awesome! 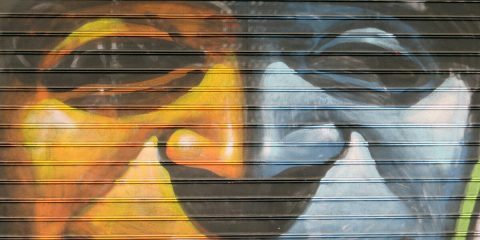 Sounds like La Paz is full of character and vibrant culture. I would love to visit this place one day. P.S The foetus offering seems a bit creepy, but interesting at the same time. There’s a reason for the llama offering and once you hear the full story, e.g. on the walking tour, it’ll make sense. I haven’t been to Bolivia, though it seems like an interesting place to explore the lifestyle of the locals and also their strange customs and traditions. The Witches Market fascinates me a lot from the post, especially the offerings to their God and goddess. I would like to know more about La Paz. Bolivia is a fascinating country, indeed. Hope you visit soon! Looks like a fun and interesting city to visit. We’re off this way in a few months and have 48hrs to explore the city. Sounds like there’s a lot we can see and do! It sure is, Jean. Enjoy La Paz and take it easy! I found La Paz really intriguing. Especially the witches market and the ancient rites associated with the goddess Pamama. The place looks so colourful and vibrant, pulsating with life. I love the adrenaline La Paz gave me! I tried roping down 50-m building. Did you try it? It looked so easy but my heart jumped out. We did not try that. Enough adrenaline just looking at it! Great post! I am actually looking into going to Bolivia next year. I hope I can make it and I’ll take note of this. Wow, that first image grabbed me right away and I wondered what interesting venues you would be introducing – it looks like a fabulous visit to this city and I love taking those free tours offered in different cities around the world. I haven’t traveled to South America yet, but we’re considering an extended trip there later this year. You make me want to check out La Paz when we’re there. I’m intrigued by your experiences and also by the bus station, of all things. Bus and train stations are fascinating places, whether designed by Eiffel or not. Enjoy La Paz! Those views are incredible and that witches market looks pretty unique! 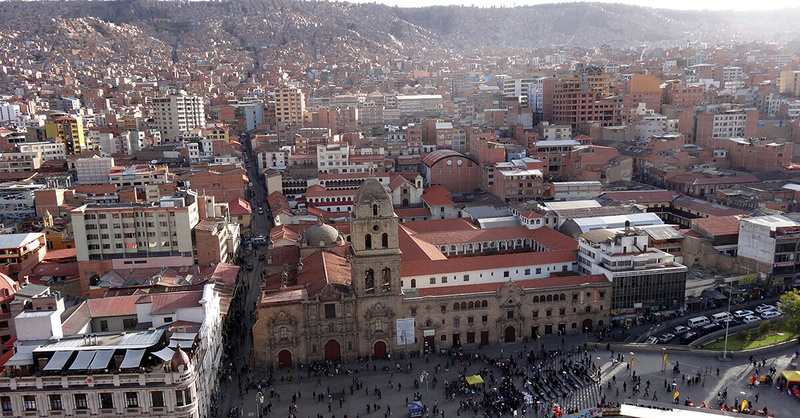 I loved La Paz – it was one of the very few cities which surprised me in a good way. 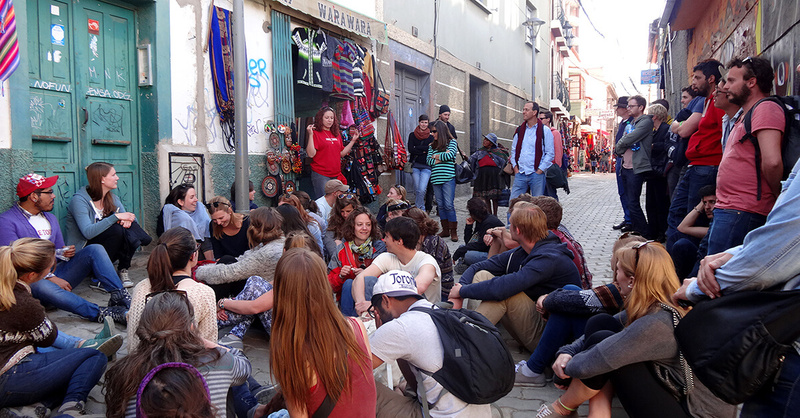 The witches markets were really interesting, and we loved walking around – albeit it took a while to acclimatize to walking up the steep hills and streets was quite exhausting!! For adventurous travelers spending 48 hours I would recommend dedicating one full day to riding death road – most dangerous road in the world and you fly down it on mountain bikes – it was AWESOME!! Wonderful ideas for a 48-hour stop! Thanks lots. La Paz has a lot more to offer than I thought and maybe 48 hours isn’t enough. The witches market seems quite interesting I have never heard anything like it before. I have never been or thought about going. Maybe one day though. I honestly didn’t know much about La Paz except for the bright colorful cloths of the indigenous people. I will definitely try to schedule more than 48 hours for whenever I visit though. There’s a lot to do! I’d especially like to check out the Lanza Market. 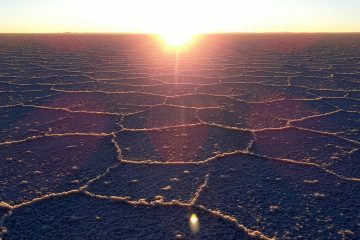 We didn’t know much either, as we were quite exhausted from the Salar de Uyuni tour and omitted to do the research. Hence our pleasant surprise when we got there! La Paz sounds fascinating. I’ve always been curious about the mix of Catholicism and pagan ritual. Then it’s the perfect place for you. I really enjoyed my time in La Paz as well, especially the Witches Market and Moon Valley (it was amazing!) They also have a great cable car system, but it wasn’t quite open when we visited a few years ago so we didn’t get to try it. Fascinating! A witches market, fighting Cholitas and a bus station designed by Eiffel. I could definitely spend more than 48 hours in La Paz too. Wow.